Ravel Penthouse 808 NYC overlooking NYC Skyline with NYC Hottest Djs! 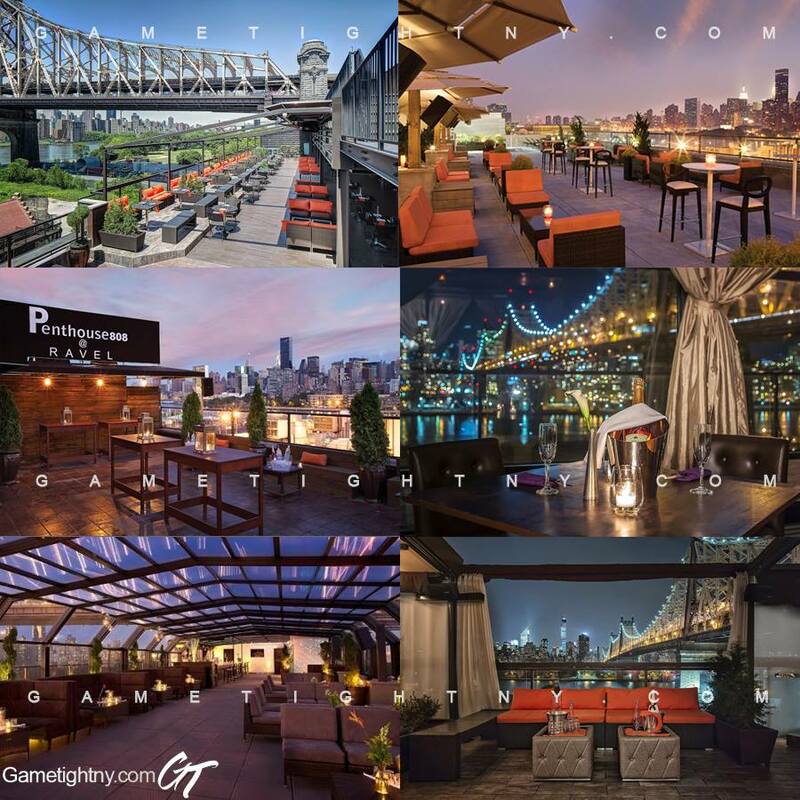 Celebrate you or your friends birthday at Penthouse 808 at Ravel or get on the Gametight Guestlist now! Ravel Penthouse 808 NYC Dress code: (upscale): Neat, trendy, & fashionable. Men: Shoes and fitted attire a must with collar shirt or button up / No: Sneakers, T shirts, boots, or athletic wear! Ladies: Shoes only - No Sneakers, No Boots, No Flats! 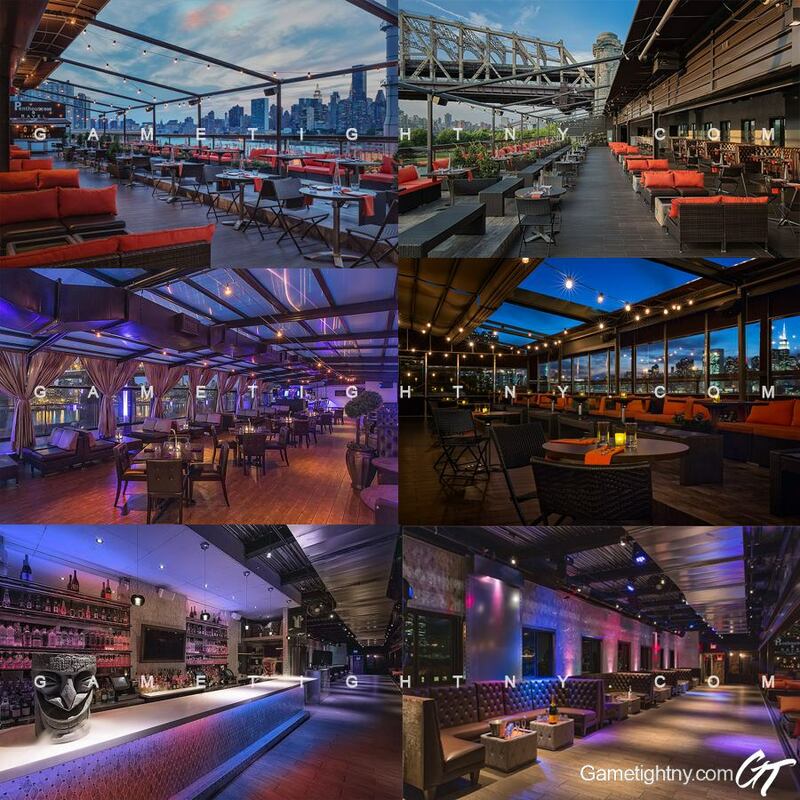 Penthouse 808 at Ravel Hotel Pricing: Everyone FREE on Gametight Guestlist til 1 am (Please ensure to mention Gametight Guestlist at the door/ register so you can be FREE or REDUCED otherwise you will be charged as a walkin and pay double the price!)! Subways to Ravel Penthouse 808 NYC?